The new Aduro 15 Wood Burning Stove was awarded the ‘appliance of the year’ award at the 2014 Hearth & Home exhibition with rave reviews across the board. FREE STOVE FAN, 1000mm flue pipe, register plate, carbon monoxide detector and black fire cement available with this stove. 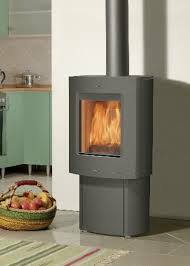 The Aduro 15 Wood Burning Stove is a perfect example of a modern convection wood burning stove. 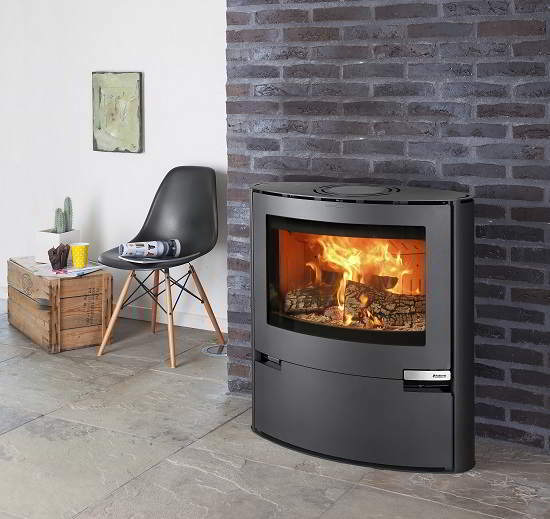 The Aduro 15 Wood Burning Stove would make a welcome addition to any contemporary styled room. As well as been aesthetically pleasing, the Aduro 15 features advanced combustion technology resulting in high levels of efficiency. 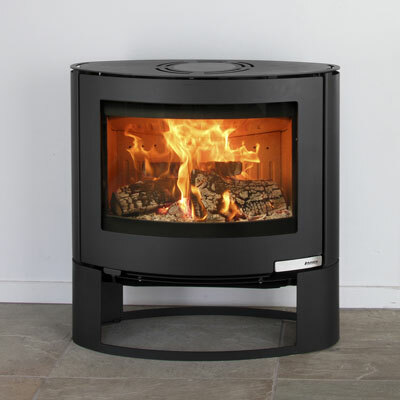 The Aduro 15 Wood Burning Stove features the renowned Aduro-Tronic Automatic combustion system. This works by regulating the airflow to ensure optimum combustion and reducing fuel consumption by up to 40%. The Aduro 15 features a large glass viewing window which is kept clean by the stoves powerful air wash system. 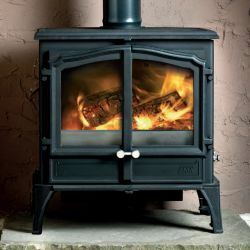 The stove is also large enough to take an 18 inch log saving time and effort used splitting wood. 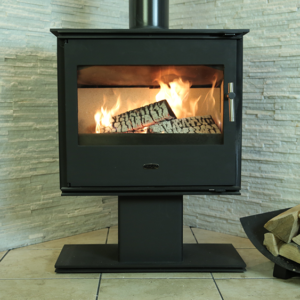 Like all Aduro stoves, the Aduro 15 Wood Burning Stove comes with a 5 year warranty reflecting the excellent build quality that has become synonymous with Danish built stoves. Also included is the Nordic Swan Eco-Label. This guarantees that the stove is among the most environmentally sound on the market. 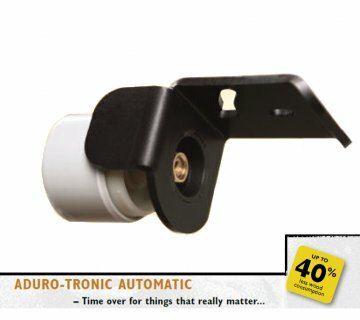 Click here to see a 3D video of how the Aduro Tronic combustion system works. 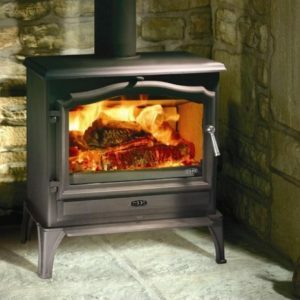 Click here to see the Aduro 15 Wood Burning Stove in action. 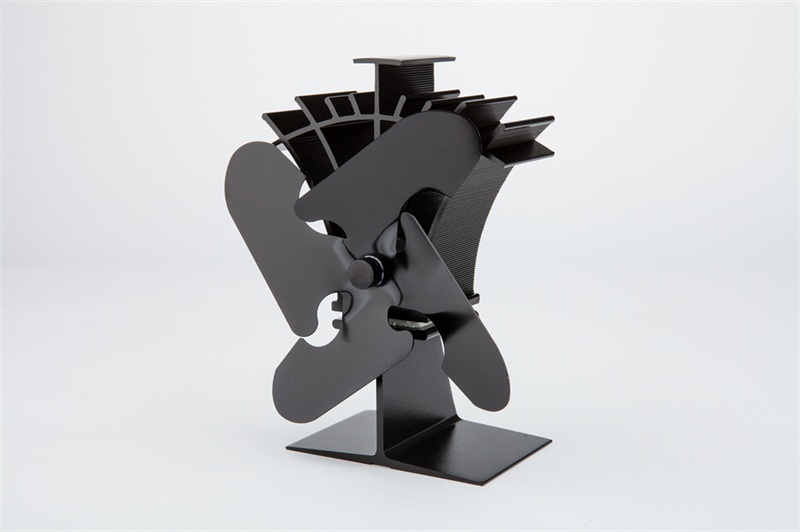 Click here to visit the manufacturer’s website.